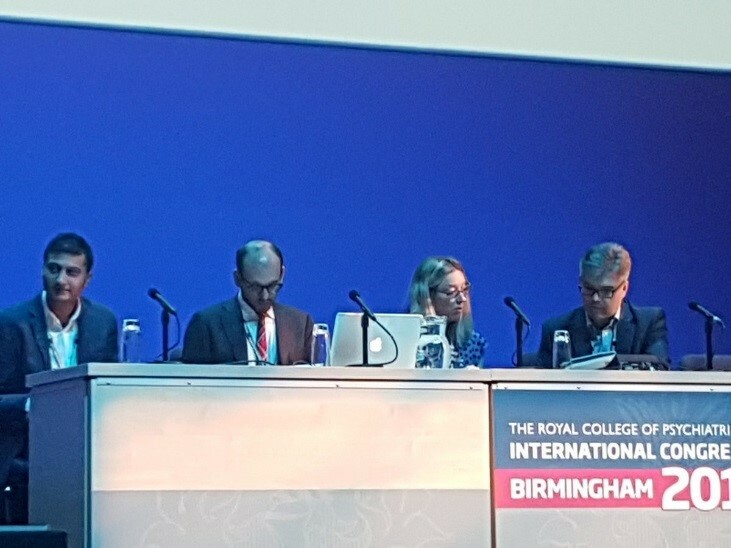 At the end of June Professor Lisa Jones, Professor Ian Jones, Dr Arianna DiFlorio and Dr Katherine Gordon-Smith presented at the Royal College of Psychiatrists International Congress in Birmingham. The congress is the UK’s largest psychiatric conference and had a packed four day programme of lectures and sessions. 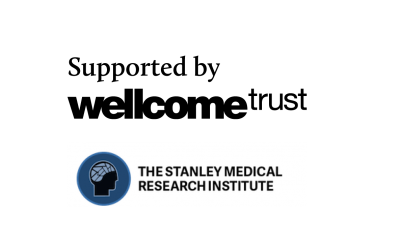 Professor Lisa Jones, Dr Arianna DiFlorio and Dr Katherine Gordon-Smith all presented preliminary findings from our data analysis of the BDRN research version of online mood monitoring system True Colours. 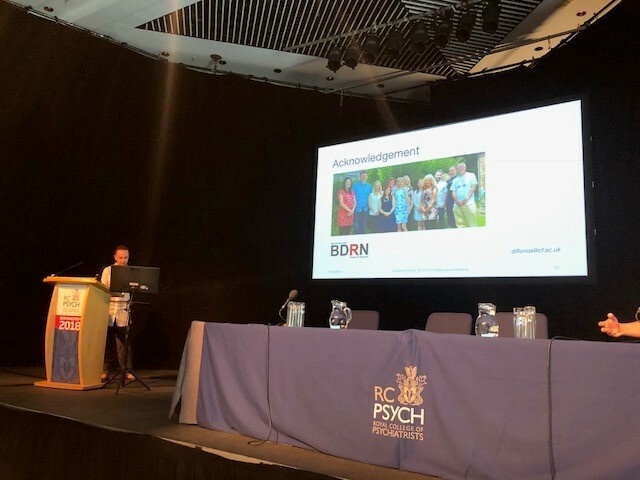 There was a great amount of interest in the findings and we were also very pleased that a number of BDRN participants were in the audience for our presentations and contributed to the discussions that followed.